Connect the gluten free community with eateries, accommodation and products. 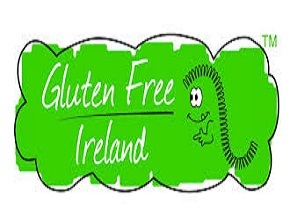 Gluten Free Ireland is a family business based in County Down run by Derek, Tina and Mike Thompson. 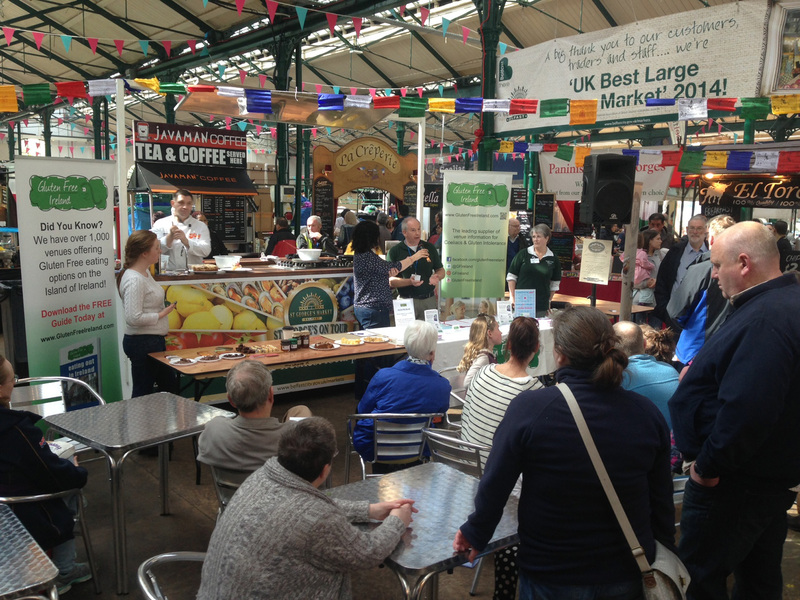 Their website and guide book provides the largest database of Coeliac Friendly Venues and Gluten Free Food Producers in Northern Ireland and Ireland directly to local and international customers. They also offer practical advice about catering for your Gluten Free customers from a Coeliacs viewpoint and can assist with understanding the customer journey for Coeliacs visiting your establishment. Gluten Free Ireland open days attract between 150 and 800 people with gluten intolerance to hotels and venues across Northern Ireland, opening up new opportunities to showcase producers, restaurants and accommodation. From talking to our community of over twelve thousand followers, we discovered many Coeliacs will simply not eat out. By promoting the venues serving gluten free food, we are working with owners and chefs to build the trust of our community and re-introduce them to loving Northern Ireland food and the exciting dining experiences that await them.